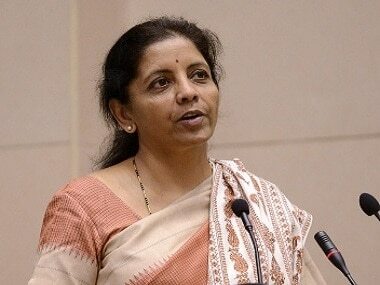 Chennai: Union minister Nirmala Sitharaman on Sunday assured there would be no imposition of Hindi and lashed out at the DMK for accusing the Centre of "wanton thrusting" of the language. "There is no thrusting of Hindi" as alleged by DMK working president M K Stalin, she said. 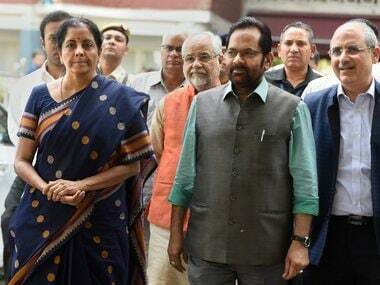 Sitharaman, the Union minister of state for commerce and industry, sought to turn the tables on him, asking what his party was doing when it was part of the previous Congress-led UPA regime, indicating there was the imposition of Hindi then. 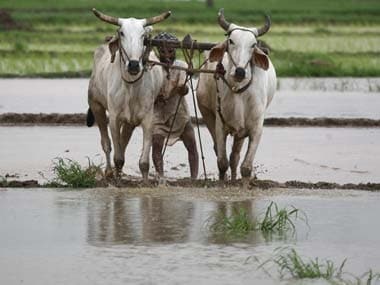 She referred to the 'Ek Bharat Shresht Bharat' scheme launched by Prime Minister Narendra Modi which involved the exchange of people of different states. This would include non-native speakers of Tamil to get to know about the language and Tamil Nadu, she told reporters at the airport. "When we have a Prime Minister who makes such efforts, where does the (question of) Hindi imposition come from? 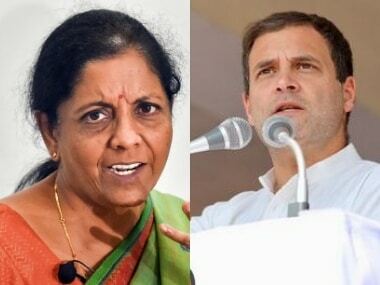 It is not fair on part of Stalin to allege Hindi imposition as DMK, which was part of the UPA, could not stop the imposition of Hindi (during UPA regime)," she said. "Learn your mother tongue, learn English and learn another language (as per the three language formula). Allow learning of Hindi as the other language. If you don't want Hindi, it is ok. It is the decision of the parents and the child," she said, underlining the Centre was not against Tamil. The DMK had recently announced state-wide seminars against what it called "wanton thrusting" of Hindi by the Centre and decided to rope in youngsters and students to mobilise public opinion. In a resolution adopted at the DMK district secretaries meet on 28 April, the party had resolved to take the issue to Tamil Nadu's youngsters, students and the people. 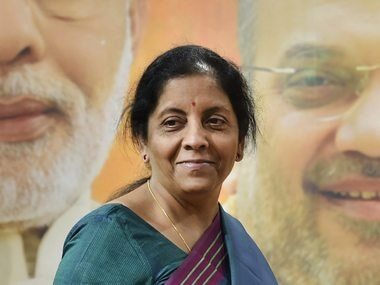 To a question on allegations by supporters of AIADMK (Amma) leader TTV Dinakaran that Centre was behind his arrest in an alleged bribery case, Sitharaman wondered how could such claims be made. The case related to alleged attempts to bribe an Election Commission official and where did the BJP come into the matter, she said, adding it was "not fair" to blame PM Modi for everything. Dhinakaran was recently arrested by the Delhi Crime branch following the detention of an alleged middleman on the charge of attempted bid to bribe an Election Commission official to secure the undivided AIADMK's 'two leaves' symbol for his faction.